Fresh off a successful Concrete & Grass festival, it's no rest for the wiiicked siiick. Local promoters Split Works are rolling ahead with their "Contemporale Series", with three interesting-sounding bookings coming up this year and the next. 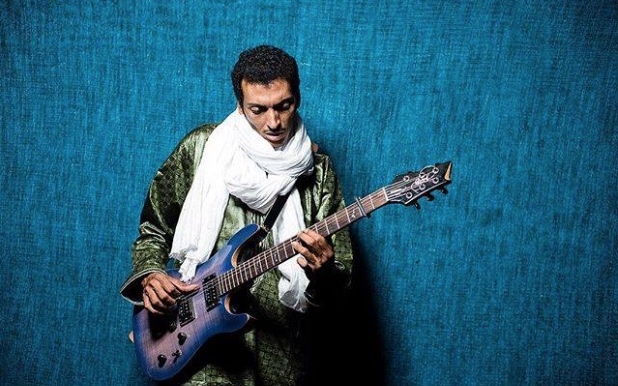 To wit: Bombino on December 10 (tickets now available here); Nils Frahm booked for May 20, 2018 (tickets TBA); and Devendra Banhart booked for June 8, 2018 (tickets TBA). Hosted in partnership with the Shanghai Symphony Orchestra (SSO), the Contemporale Series is a special concert performance series in which international artists are selected to perform at the Shanghai Symphony Orchestra Hall. It's a nice place. Like a "professional concert hall that usually hosts international symphonies" kind of place. The results are big, lush, lavish, beard-core extravaganzas with not a dry eye in the house. These shows sell out really quickly. You've got to be on top of you Shanghai life game to get tickets to these. Not only does the SSO already have an built in audience for their events calendar, but Split Works themselves have a pretty deep network of Shanghai fans for their concert. 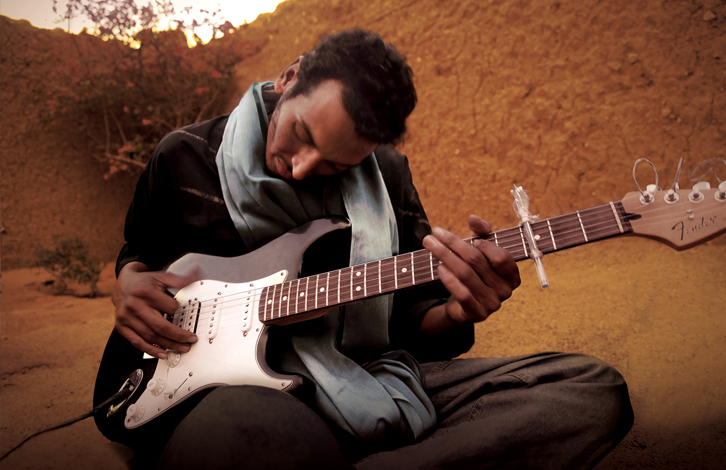 We talked to them about the Bombino event for December 20. "They should be alright if they get tickets this week." Tickets for the Contemporale Series are available directly from the SSO right here. We're anticipating an even smaller windows for available tickets for the Nils Frahm next year. A couple ways to stay on top of it. Keep tabs on the SSO website; keep tabs on Split Works' Facebook page here; follow the SSO on WeChat and wait for announcements (wechat id: shsymphony); or check back on the SmSh wire in like 6 months. That's pretty gangster. A hugely popular band with Shanghai's French audience, this one's also on track to sell out. Don't wait on that. Getcher tickets right here. Gonna be Bastille Day #2.